Nice Systems knows memory fades with time. 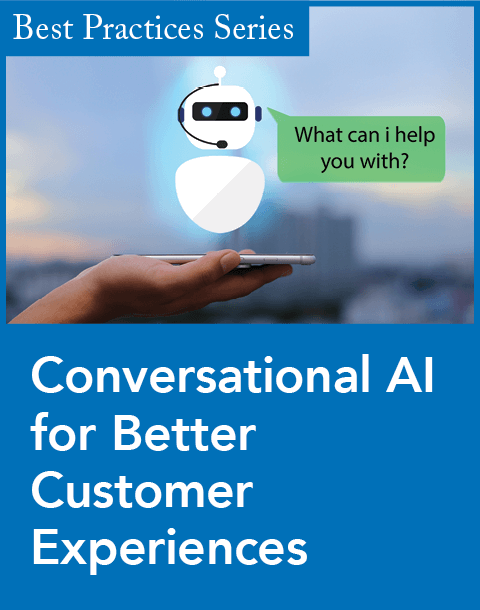 That's why Nice introduced an IVR customer feedback solution today that polls customers on their customer service experience before they hang up. The problem with conventional mail and email customer satisfaction surveys is, they often occur weeks after the customer service call, and as a result customers may not remember all the specifics about what they found disturbing, says Kevin Lake, product marketing manager at Nice. 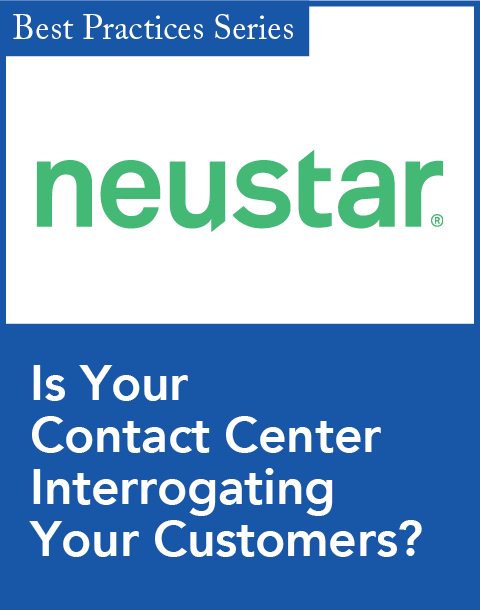 Conversely, the IVR survey system, dubbed Nice Feedback, enables contact centers to obtain direct customer feedback immediately after the customer service call. "Now, by polling customers when their relationship with the company is uppermost in their mind--right after they have spoken to an agent--organizations can immediately home in on areas where agent skills or business processes need improvement, or identify positive customer reactions that can be acted on quickly to gain competitive advantage," said Eytan Bar, vice president and general manager of NICE CEM Product Division, in a prepared statement. 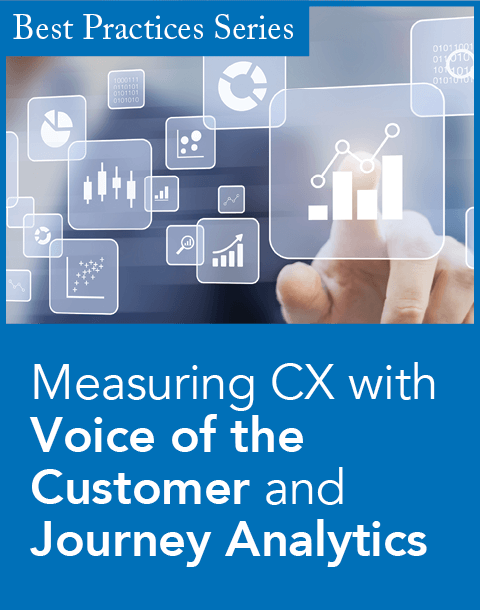 IVR polling capabilities have existed for at least a decade, but most cannot link the recorded call with the customer feedback data. The likelihood of finding the dissatisfying element using old solutions is not high, Lake says, because they only ask three questions. (Any more and customers will get frustrated and hang up.) Nonetheless, three questions are often not enough to get an accurate view of customer satisfaction. Getting a better understanding often necessitates a call back. "This is usually expensive to do and annoying to customers," Lake says. "With our systems you can review the call and find the [dissatisfying element]: Was the agent discourteous? Did he have a bad tone? And so on...." The Nice Feedback can route callers automatically, obviating the need for agent involvement. This ensures more objective results, Lake says, because some agents may simply dismiss an irate caller's comments simply for being rude, in which case, the results would not be included. "You shouldn't have agents involved in a customer satisfaction survey, because they could say 'I think this customer is a hot head and I'm not going to allow him to give us a low rating,'" Lake says. Additionally, callers can choose to have their voice complaint tape recorded, which can then be automatically linked to the survey results to gain greater insight. Lake also noted that Nice Feedback integrates with NiceUniverse, Nice's quality monitoring solution, and says the application can be used by other departments, such as marketing or product development, to quickly obtain customer feedback.